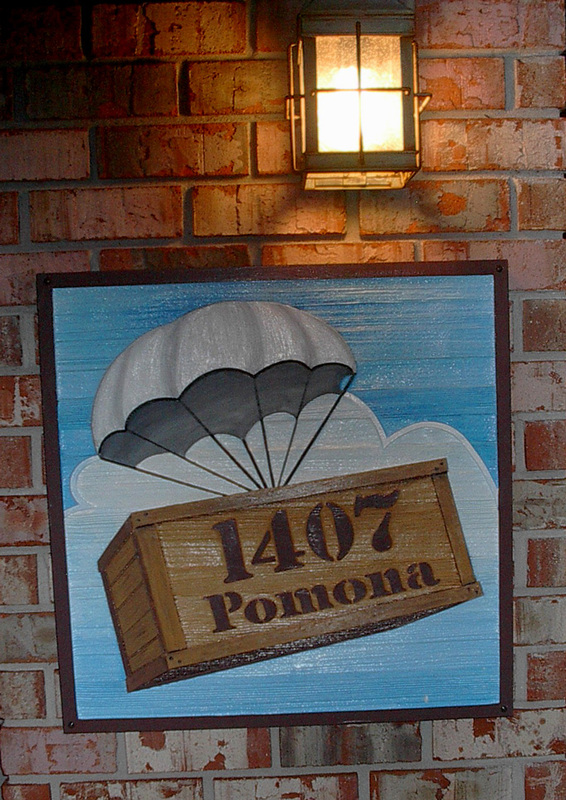 Pomona may be just another street to neighbors & friends here just outside New Orleans, but to me it’s a lot, lot more. After flooding at the Iberville Street Airlift Productions location TWICE through my 1989 – 2001 stay, just off Carrollton & Canal, I re-located the whole biz to suburban Metairie well outside the ‘bowl’ that is Orleans parish in March 2001. Pomona sits on Metairie ridge, naturally above the flood plain and, ironically, not even a mile from the now-infamous 17th Street Canal which breached and gave America the historical tragedy known as “Katrina”. Furthermore, the Bonnabel subdivision here in Metairie seems somewhat preoccupied with the Holy (or otherwise) Roman Empire. I routinely walk my Airlift Productions mascot the Shadeaux past streets named “Nero”, “Claudius”, and “Feronia”. Go figure. 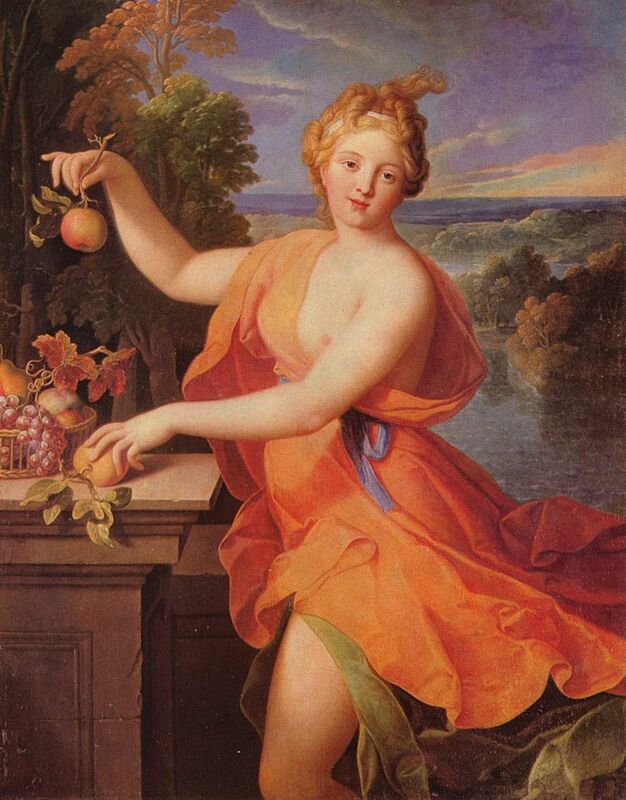 Well, unbeknownst to most of my neighbors and friends here in the ‘hood, Pomona is the ancient Roman mythological goddess of fruitful abundance! 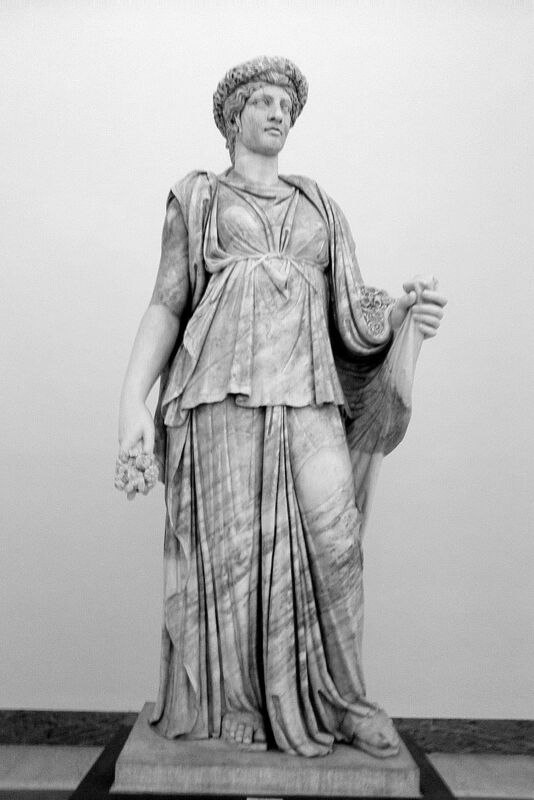 Not that she gets that much attention here in this hectic, frantic-paced #MeToo generation, but check out her Wikipedia page here. Living, loving, playing, and, yes, working from Pomona for what is now nearly 18 years, and having found a success beyond my wildest dreams, I’d have to say that perhaps the Romans were onto something here. And from the high ground on Pomona, I’ve produced work that encompasses most all media – from Radio spots, TV VoiceOvers, Educational Software, Radio Imaging, Animation VO, Website Explainers, Industrial Narrations & Podcasts… to Phone Messages-on-Hold, CD-ROMs, and AudioBooks. Furthermore, my AudioBook recording efforts have now included work with the biggest AudioBook producers on Earth – Penguin, Hachette, Simon & Schuster, Blackstone, Harper, Listen-Up & Random House. So, while I indeed thank the One True Living God for the inspiration and effort to have made the move to Pomona all those years ago… let’s not leave the old gal herself out. For all dat voodoo that you do… Thanks, Pomona! Airlift Productions ~ Audio Alchemy from NOLA since 1984.